A non competitive MTB XC Endurance Challenge with a choice of either a 40km route or the full "Border Raid" of 100kms!! 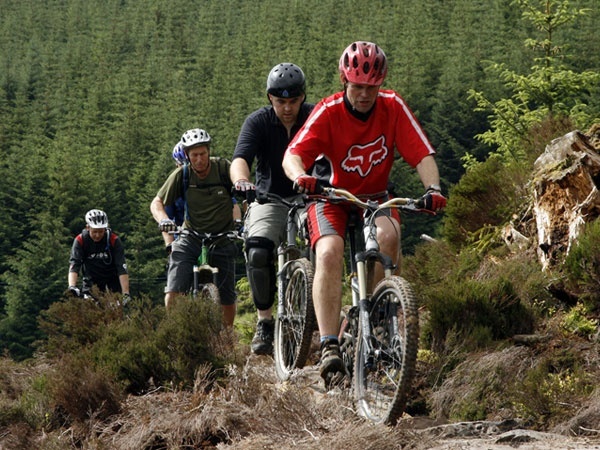 Don't miss this opportunity to test your skill and stamina in the stunning Kielder Forest. The route will be fully waymarked and have two feed stations. As a charity event, all proceeds are split between the Kielder Trail Reavers, the Great North Air Ambulance and Mountain Rescue. £35 for the 40km option, or £50 for the 100km distance. There is a discount of £5 for all entries received before April 30th. Hot food afterwards included in the entry fee. 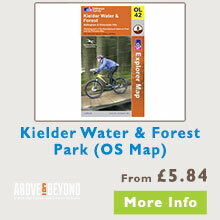 Book online at www.kieldertrailreavers.co.uk/border-raid. NO on the day entries.